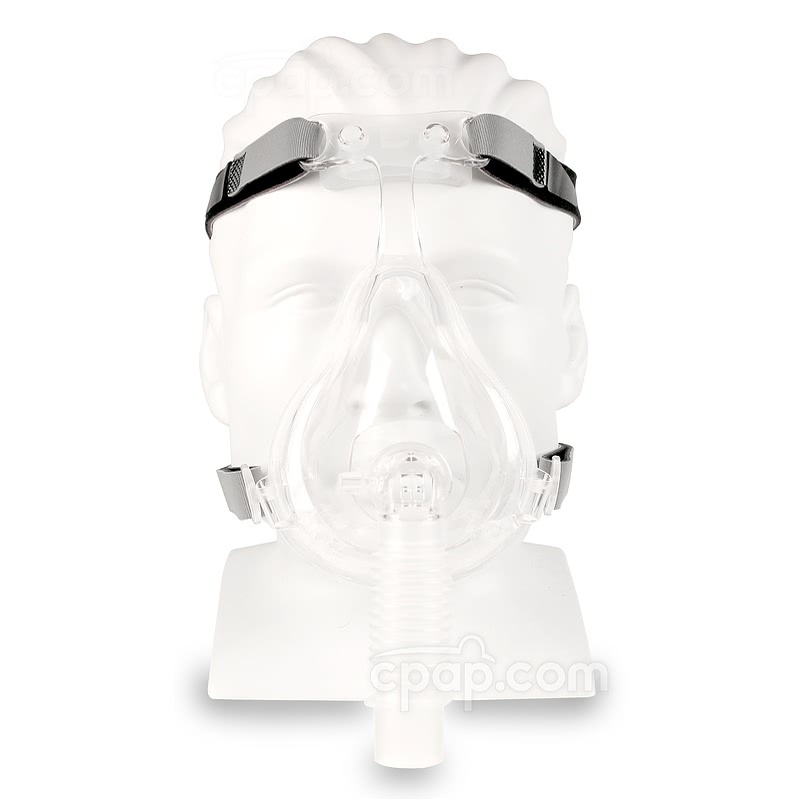 The D100 Full Face CPAP Mask with Headgear offers several areas of customization to create the best, most comfortable fit possible for a wide range of users. 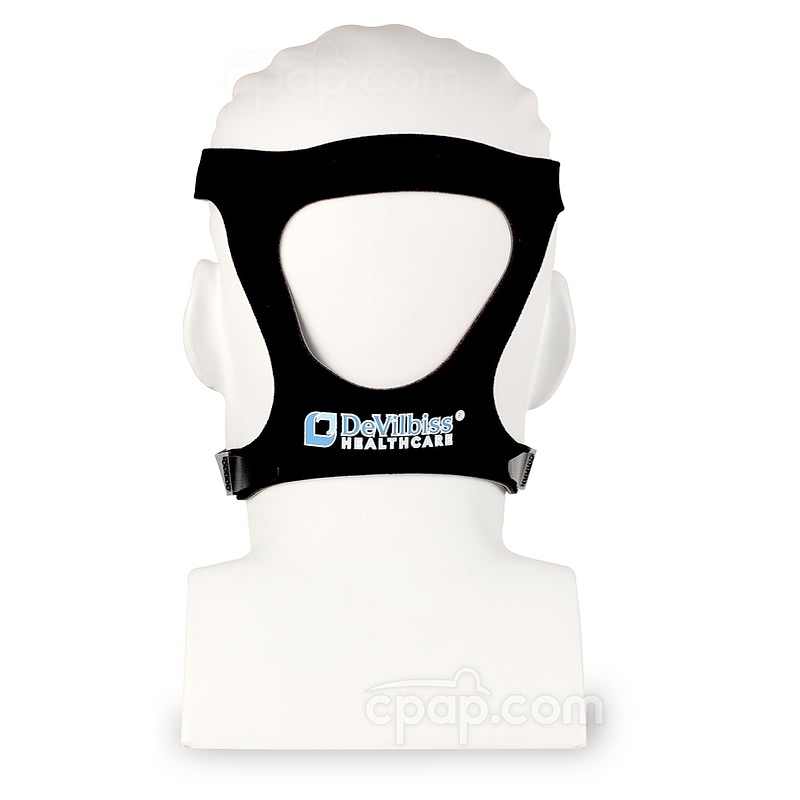 Included with the D100 are an adjustable headgear and three different sizes of forehead pads. 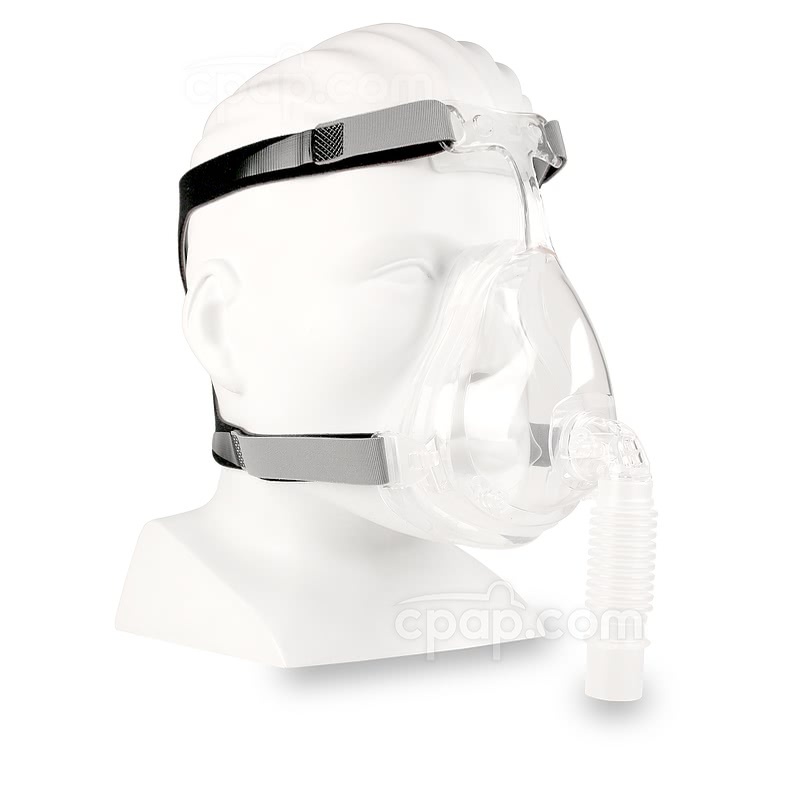 The D100 Full Face CPAP Mask with Headgear is a simple, lightweight, cost-effective Full Face mask that remains cost-effective. 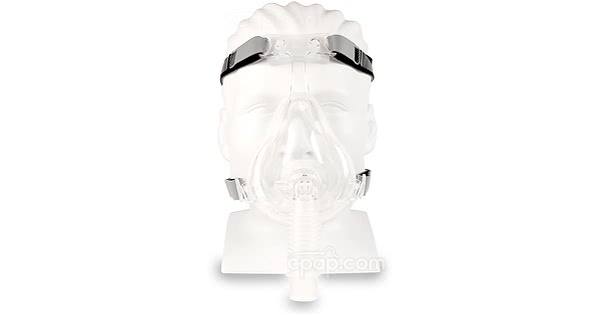 This is a Full Face mask which covers both the nose and mouth during therapy. The D100 Full Face CPAP Mask provides easy functionality through quickly removed components such as the cushion, headgear, and forehead pad. The cushion and forehead pad are detached by pulling them off the mask frame. The headgear is taken off using slots on the forehead support and headgear clips on the bottom straps. The D100 can be adjusted in several areas to provide the best fit possible. 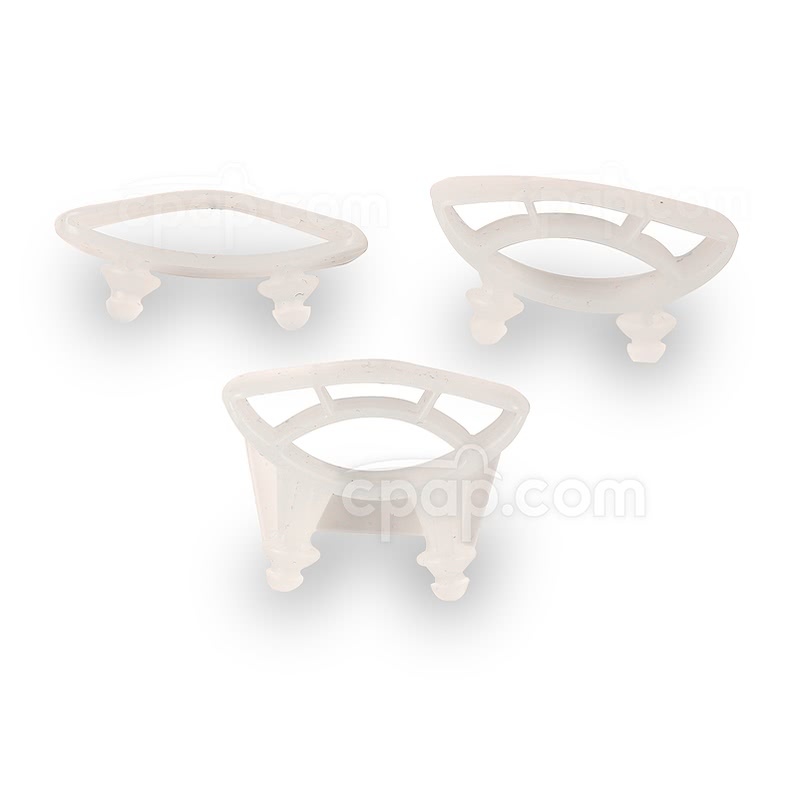 Included are three forehead pads of different depths which can be easily taken off and replaced onto the mask to raise or lower the mask from the bridge of the nose. For an even more personal fit the headgear can be adjusted using the built in Velcro tabs. The minimal design of the D100 Full Face Mask is composed of only a few parts. The D100 is lightweight making for therapy that is not cumbersome. Also included is a short flexible tube that will act as a buffer between the longer hose and mask, making changes in sleep position as smooth as possible. 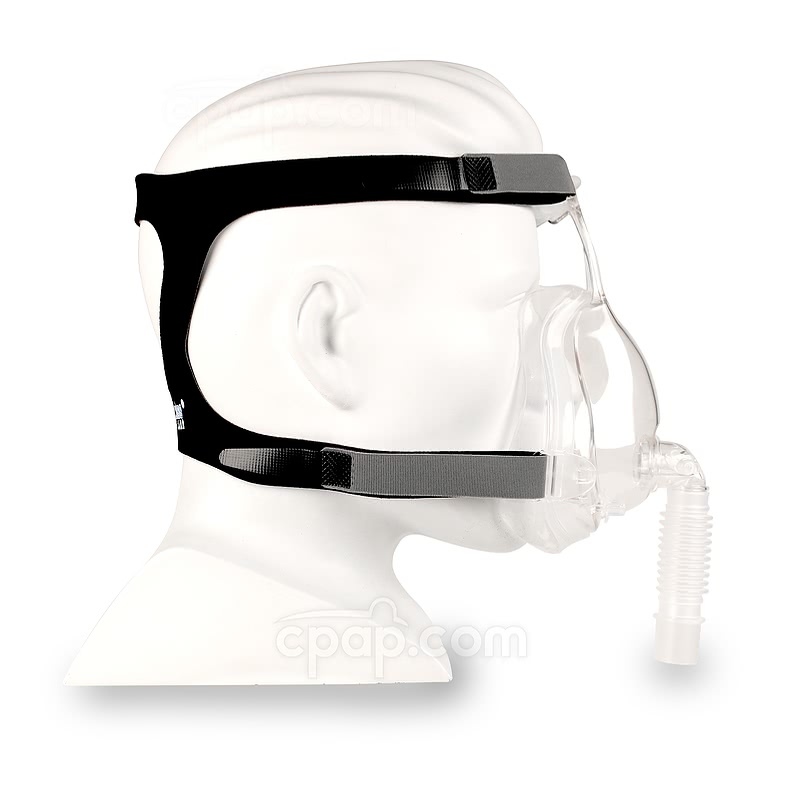 The D100 has three oxygen ports on the frame of the mask so supplemental oxygen can be easily be added into the CPAP air at the mask. 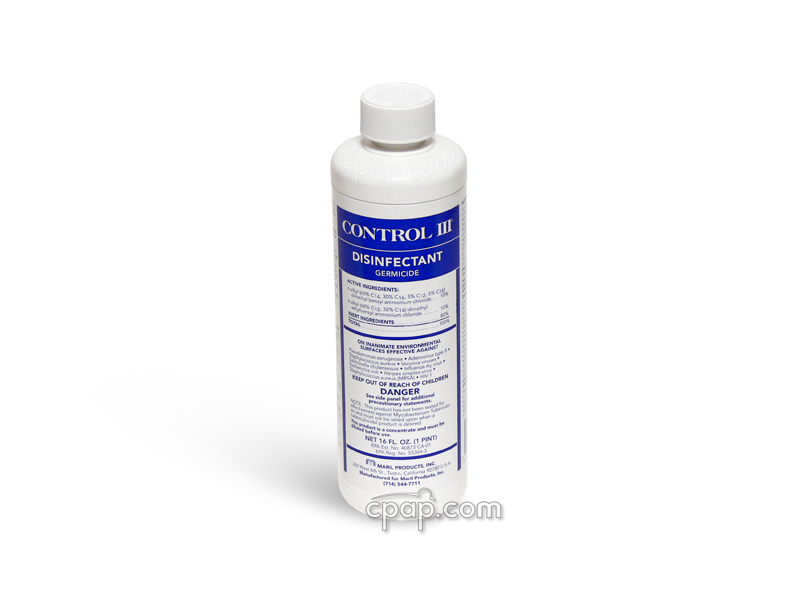 Simply uncap one of these ports and attach oxygen tubing, or they can all be left closed if no oxygen is needed. 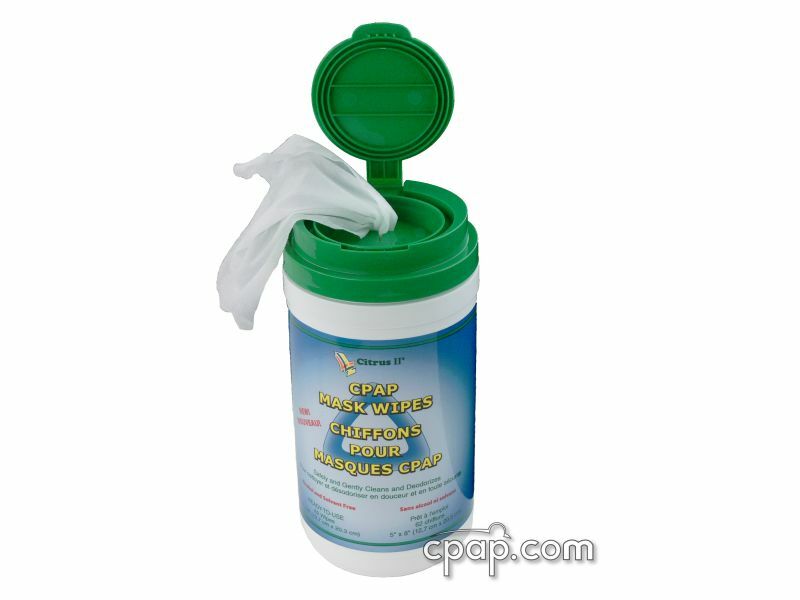 Looking for a nasal mask? 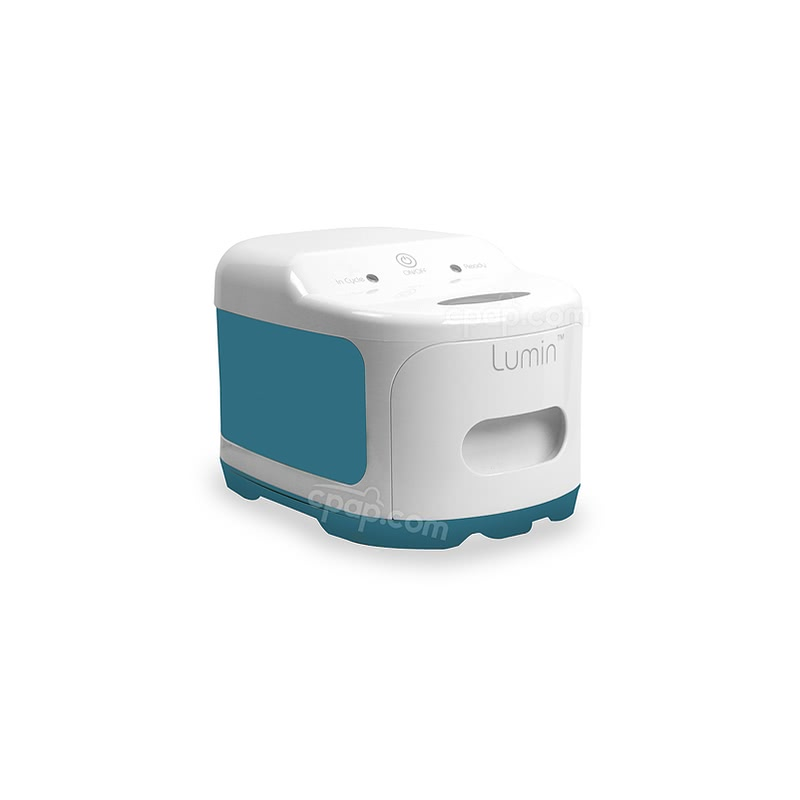 The D100 Nasal CPAP Mask can be viewed here. 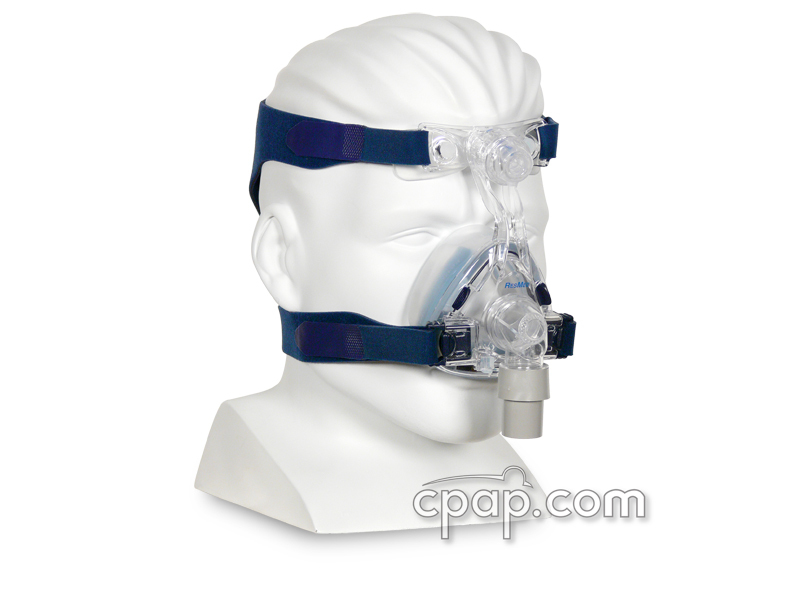 User Guide: To view the D100 Full Face CPAP Mask user guide, click here. 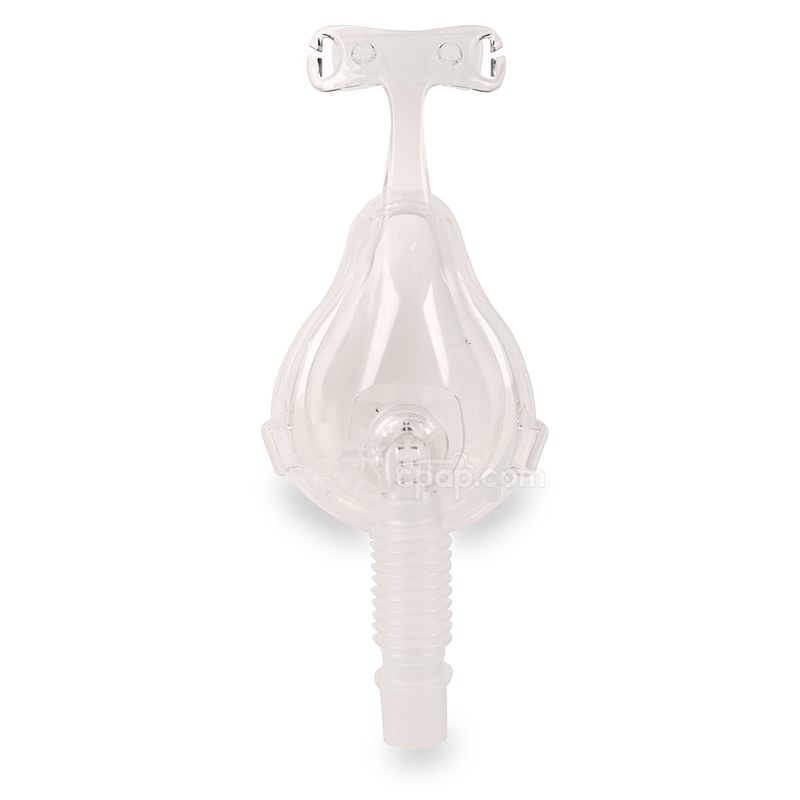 Fitting Tips: To view fitting tips for the D100 Full Face CPAP Mask, click here. The mask frame does not have an identifiable size because it is designed to offer a universal fit to each of the D100 Full Face Mask cushions.